I recently was wiring up the ASP.NET Button control with jQuery and checking out the different events related to the same. I also wanted to see if it was possible to stop a server side event from occuring using jQuery. 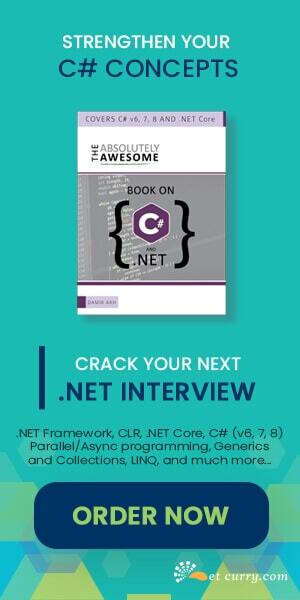 For example: I have an ASP.NET button control which causes a postback when it is clicked. However what if you want to check a condition at ClientSide and then allow the postback to occur. 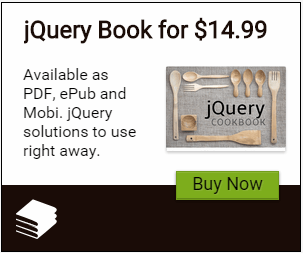 Here's how to prevent a postback from occuring using jQuery. <asp:Button ID="Button1" runat="server" Text="Click Me"